LIBERTY COUNTY, TX (KTRK) -- The Texas Commission on Law Enforcement (TCOLE) has suspended the license of Liberty County Pct. 6 Constable John Joslin, effective May 2. 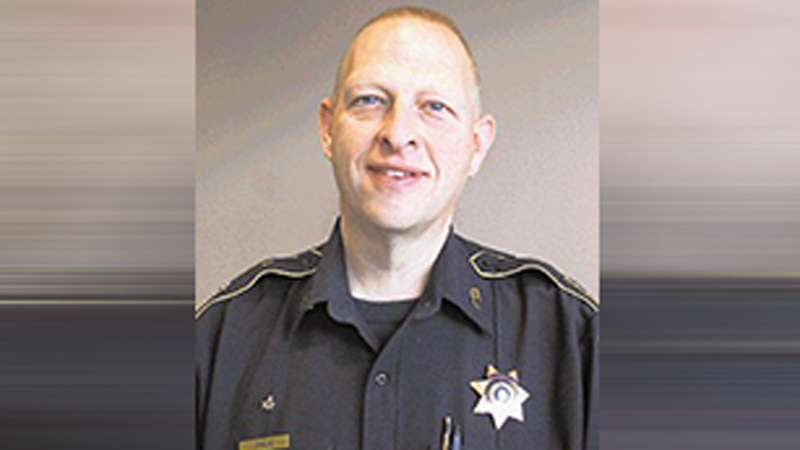 Joslin's suspension is in response to two felony indictments filed against him last month for Tampering with a Governmental Record. While suspended, Joslin will be unable to do the job to which he was elected. He cannot carry a gun or be in uniform, or present himself as a peace officer, according to TCOLE's regulations. This story comes to us through our partnership with The Cleveland Advocate.